Plans for phase one of redevelopment of the Cornhill Quarter area in Lincoln have been finalised and a formal planning application has been submitted to the City Council. As previously reported, Lincolnshire Co-operative will be investing a total of £70 million to revitalise the Cornhill Quarter, pending planning permission, as part of overall proposals to regenerate the city centre over the coming years. Co-op says the scheme will provide a quality and size of retail space that is currently unavailable in the city centre and is creating a barrier to attracting the types of retailers that could revitalise the city’s shopping streets. The former Blue Banana store, one of the unsightly modern extensions to the Grade II listed Corn Exchange. Some 70% of people who responded to an open consultation in February of this year supported the scheme. Phase one, which will include an investment of around £12 million, will look to improve security and access by creating a brightly lit covered walkway in place of the narrow, dark passage to the current bus station. Lincolnshire Co-op has been working alongside English Heritage to ensure that the unique character of Lincoln is preserved within the plans. Although there has been a petition to keep Lincoln’s Corn Exchange market, Ursula Lidbetter, Chief Executive at Lincolnshire Co-operative, confirmed that the market and especially the fruit and vegetables stalls are very important to everyone involved in the planning. 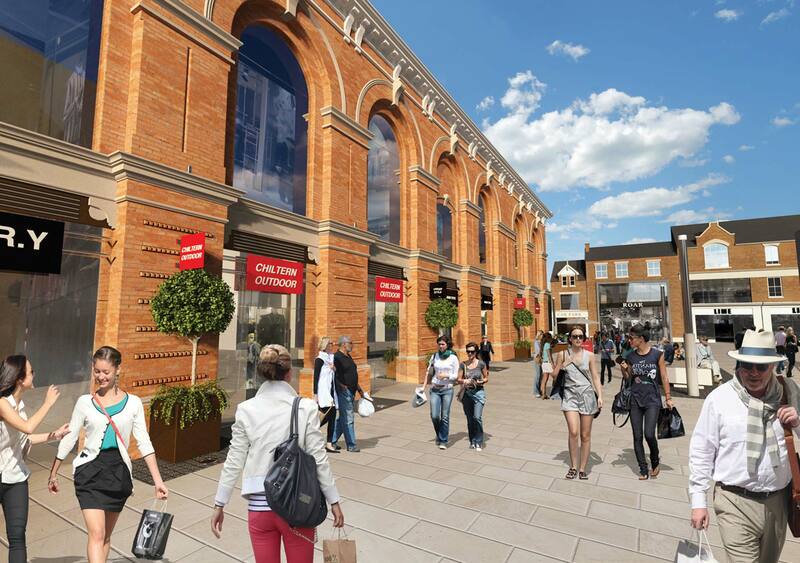 Modern extensions to the Corn Exchange will be demolished, allowing views of the new facades from the High Street. 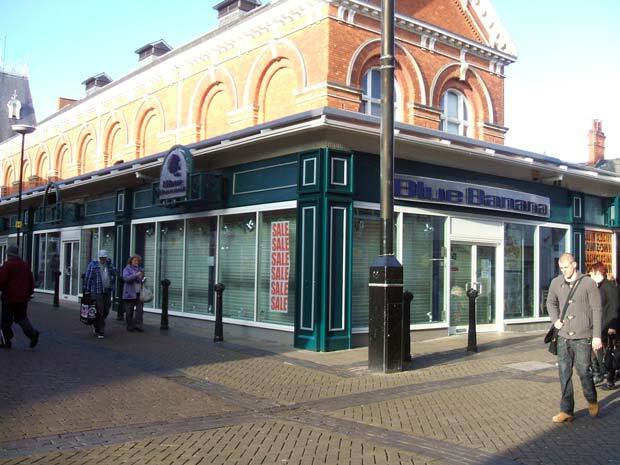 A study by the National Association of British Market Authorities was commissioned to inform the proposals, jointly funded by the City Council, the Co-op and Lincoln BIG. This concluded that a cohesive strategy, providing one market with a good range of quality goods and services, would create the strongest offer. The Central Market will remain, and will benefit from a refurbishment to be undertaken by the City Council. Lincolnshire Co-operative plans to remove modern extensions to the Corn Exchange and revamp the old facade. Ursula Lidbetter said: “We’re delighted that so many people have taken the time to share their views on this scheme, and of course, that those views strongly support it. “Our ongoing consultation with our market traders is making good progress and we are hopeful that we will find suitable accommodation for each of them, as was our intention at the start of this process.